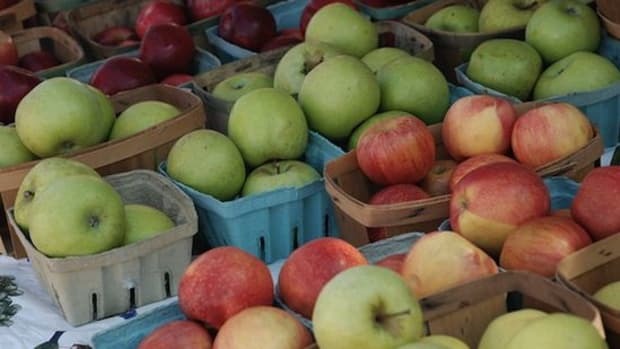 Late summer cabbage harvests are going on all around the country. Although we often opt for familiar green cabbage, the deeply colored and textured leaves of other types of cabbage are delicious and interesting alternatives. We’ve rounded up 11 of our most favorite varieties of cabbage, along with tips on how to recognize and enjoy them! This is a small, green cabbage variety that is sometimes described as a mammoth Brussels sprout, and them most common variety found at grocery stores and markets. 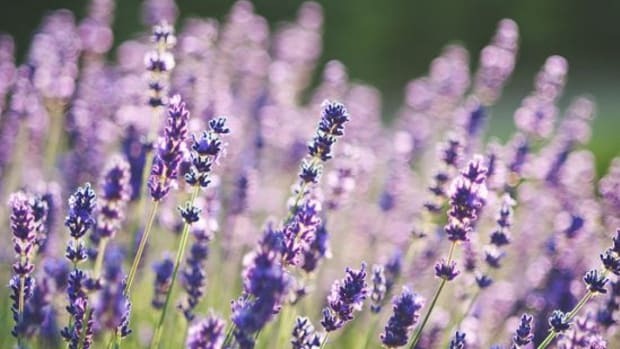 They only grow to be about 12 inches across (which still makes for a lot of delicious greenery) with very dense leaves, making it perfect for shredding into coleslaw or sauerkraut. Bok choy is in fact a type of cabbage, but develops thick, white and watery-crisp stems and leaves that are green and tender. More akin to Swiss chard or spinach than a regular head of cabbage, bok choy makes an excellent addition to sautéed vegetable sides, stir-fries and Asian inspired soups. Sometimes labeled as ‘Chinese Cabbage’ choy sum can be found at mot grocery stores and all Asian food markets. This cabbage looks similar to bok choy, but is slightly slimmer and longer, with crispier stems and very tender leaves. 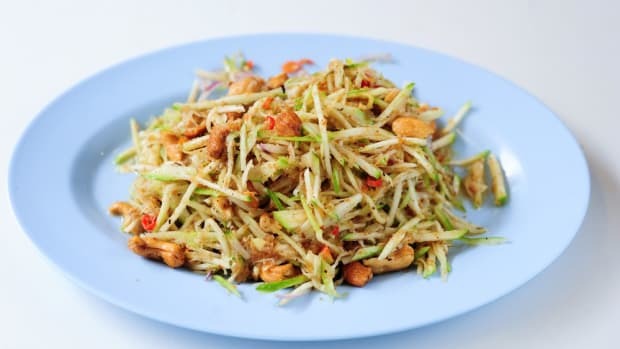 It’s great chopped into an Asian salad with oranges and peanuts. This cabbage variety originates from Yorkshire in the U.K., but has morphed into a classic American heirloom over the centuries. 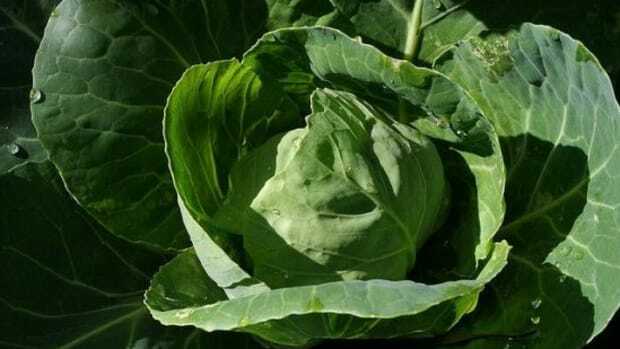 The green cabbage has a heart or cone shaped head, which forms into a point that is surrounded by similar shape pale green leaves. These cabbages usually weigh 3-4 pounds and are excellent for plain steaming or light sautéing. This curly-leafed cabbage displays gorgeous blue-green leaves with brushes of purple and dapples of turquoise. 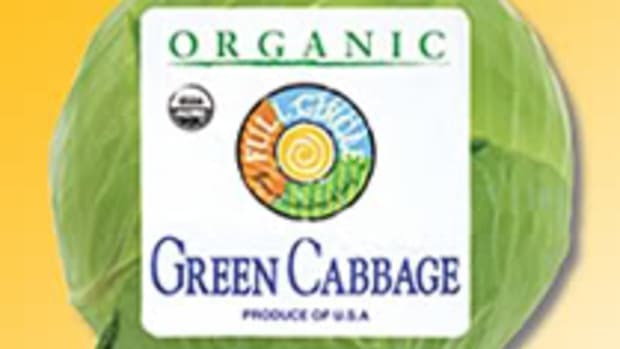 As the name implies, this cabbage variety enjoy cool weather and can even be planted in the fall for winter harvests. Rather small at 1 pound a head, this showy cabbage is great roasted and served as a unique side dish. Oblong in shape with crisp stems and frilly, greenish yellow leaves, this cabbage variety is sweet and softer than the average green cabbage. 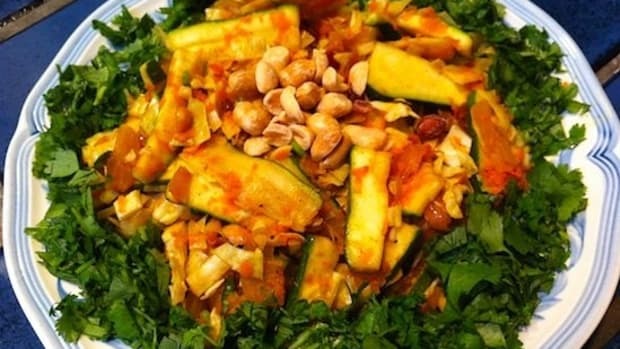 It is delicious raw in salads as a dumpling filler or steamed with other leafy greens and drizzled with lemon juice. Another type of green cabbage, Portugal cabbage originates from the Mediterranean region. The plant features large, spread and ribbed leaves but forms no head; the rib part of the leaf and the top of the stem are the parts that are eaten. The leaves are tough but fantastic in a hearty Portuguese style soup! Red cabbages are typically tougher and deeper in flavor than green cabbages, and were traditionally harvested in the fall for pickling. Plant breeding has now allowed for more tender varieties of red cabbage that can be shredded into salads and coleslaws. Red cabbages are great options for veggie patches, as they tend to attract less worms and produce large, round heads. 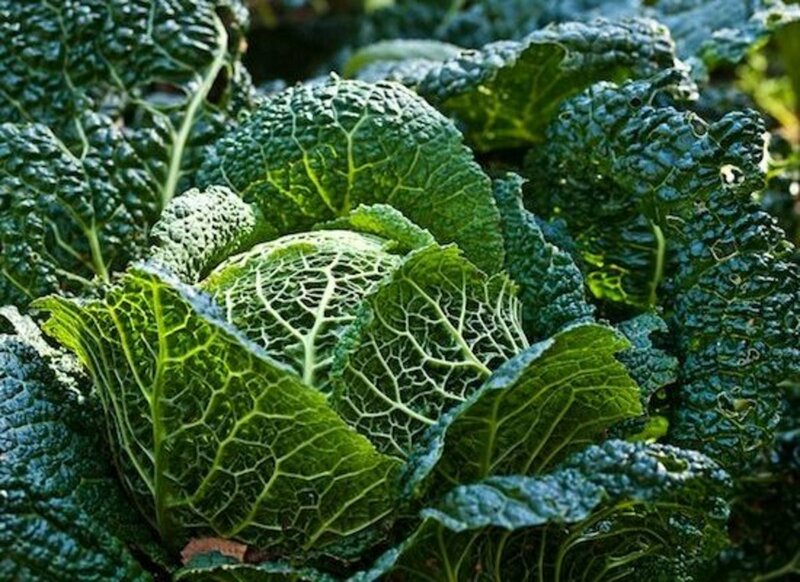 The crinkly leaves of the beautiful savoy cabbage are deep green along the edges, turning yellow toward the base. The flavor of a savoy is earthy but mild, and smaller heads are perfect for grating or slicing into salads and stir-fries. 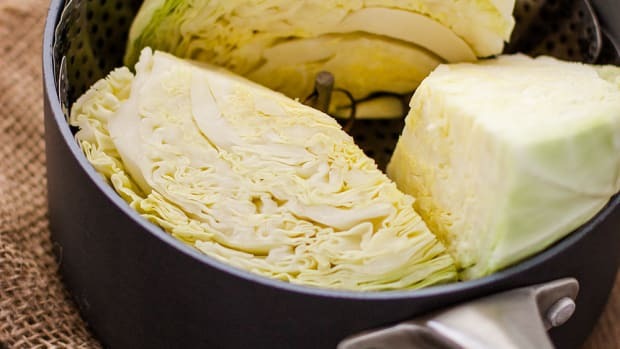 Savoy cabbage is also a great choice for fermented foods like homemade kimchi! This 2 to 3 foot tall variety looks more like kale than cabbage, the leaves of which can be steamed or lightly sautéed when young. Originally from Great Britain, the larger leaves of this cabbage were once used as wrappers for baking hearth breads. The cabbage received its name from the strength of the stem, which is often saved for use as a walking stick, plant stake or bean pole. German in origin, the Winnigstadt cabbage displays dark green, glossy leaves in a large and dense head with a small point. 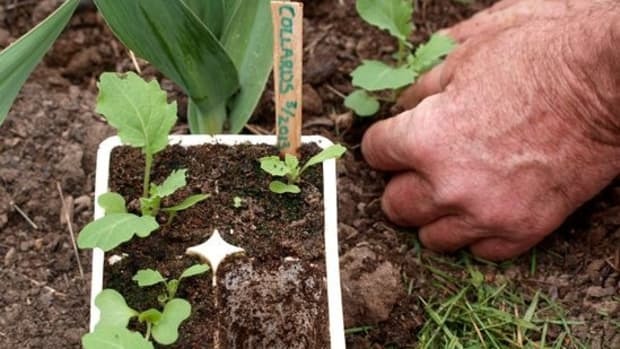 This cabbage requires ample growing space, with its outer leaves spreading up to 3 or 4 feet across, and unfortunately often attracts worms. Sweeter in flavor than most other cabbages, this variety is ideal for raw salads and coleslaw, but is also an excellent choice for sauerkraut.